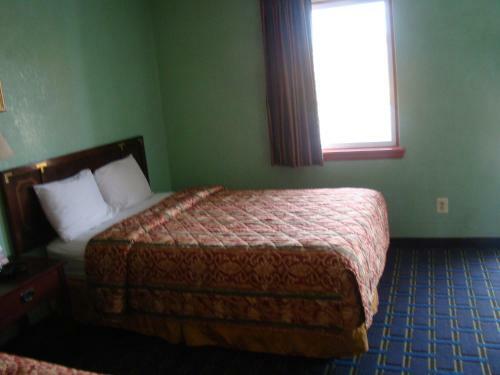 Budget Inn Mount Airy in Mount Airy is a small-scale hotel with 11 Rooms. 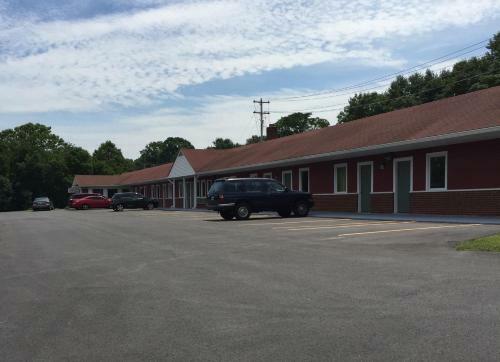 This Mount Airy, Maryland motel, located directly off Interstate 70, offers free Wi-Fi access and ample parking facilities. The Howard County Fairgrounds are 15 miles from the motel. 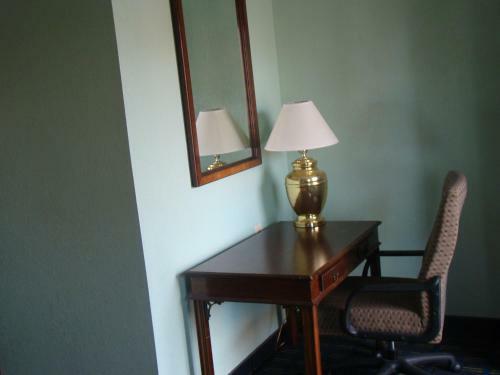 The Budget Inn Mount Airy has rooms equipped with a cable TV and work desk. 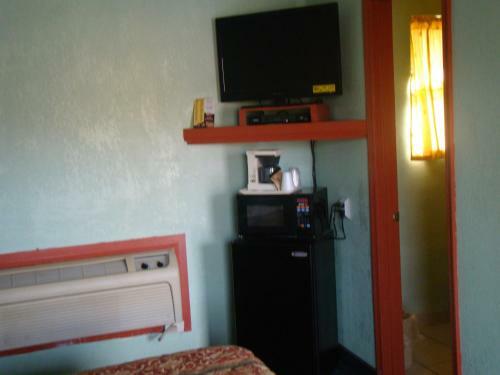 The simply furnished rooms are decorated in dark wood furnishings and feature a microwave and refrigerator. Copy and Fax services are offered at the front desk of the Mount Airy Budget Inn. 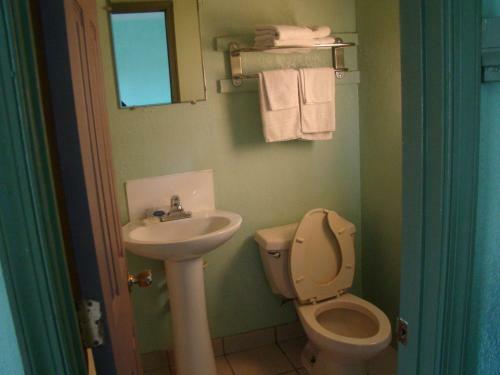 Shopping and dining are within 5 minute’ drive of t...he motel. The Rattlewood Golf Course is 5 minutes’ drive from the Budget Inn. Patuxent River State Park is 15 miles away. 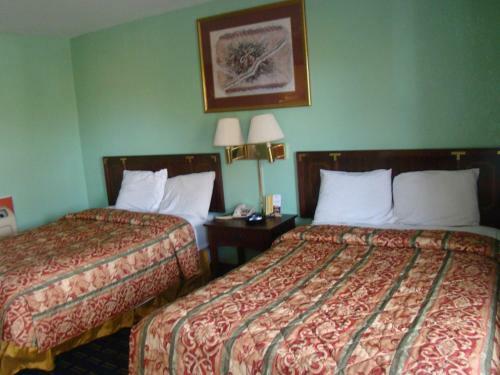 This Mount Airy, Maryland motel, located directly off Interstate 70, offers free Wi-Fi access and ample parking facilities. The Howard County Fairgrou...nds are 15 miles from the motel. 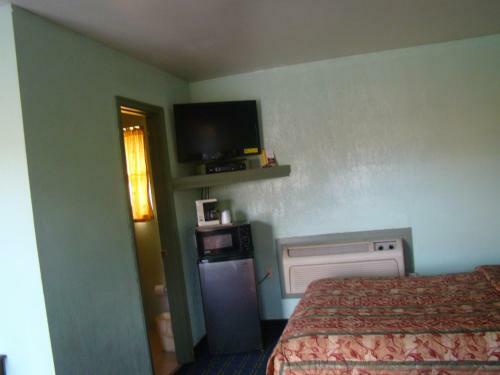 The Budget Inn Mount Airy has rooms equipped with a cable TV and work desk. 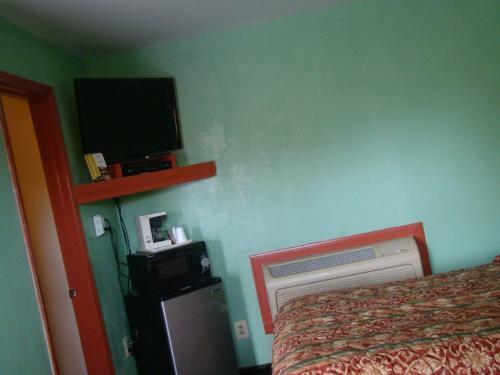 The simply furnished rooms are decorated in dark wood furnishings and feature a microwave and refrigerator. Copy and Fax services are offered at the front desk of the Mount Airy Budget Inn. 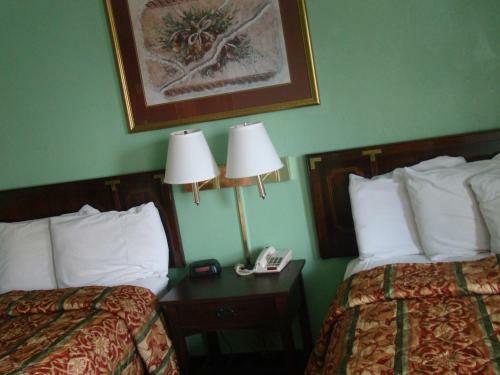 Shopping and dining are within 5 minute’ drive of the motel. The Rattlewood Golf Course is 5 minutes’ drive from the Budget Inn. Patuxent River State Park is 15 miles away. 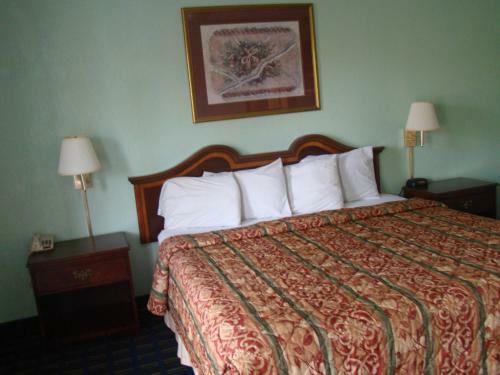 When would you like to stay at Budget Inn Mount Airy? Children and extra beds Up to two children under 18 years stay free of charge when using existing beds. All further older children or adults are charged USD 10 per person per night when using existing beds. There is no capacity for cots in the room. Supplements are not calculated automatically in the total costs and will have to be paid for separately when checking out. Guests are required to show a photo identification and credit card upon check-in. Please note that all Special Requests are subject to availability and additional charges may apply. For check-in, photo identification and a credit card are required. All special requests are subject to availability at check-in. Special requests cannot be guaranteed and may be subject to additional charges.